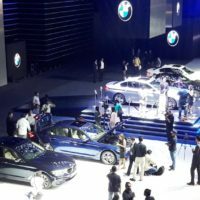 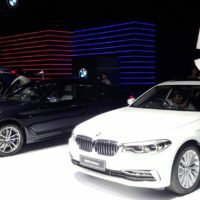 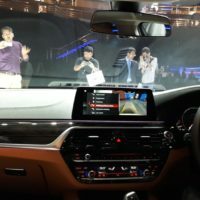 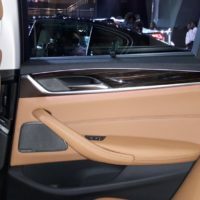 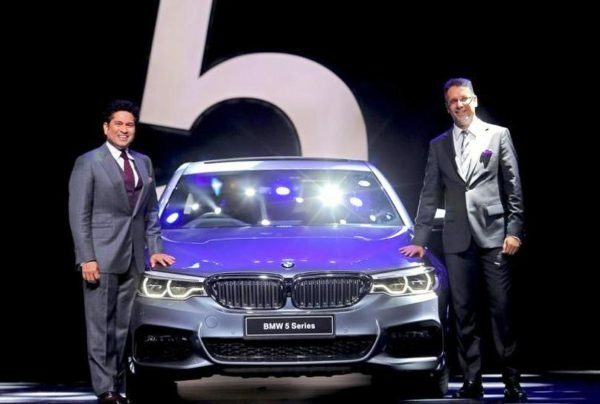 Ace cricketer Sachin Tendulkar and Vikram Pawah, (President-BMW India) today launched the all new BMW 5 series in Mumbai amidst a thunderous applause from the audience. 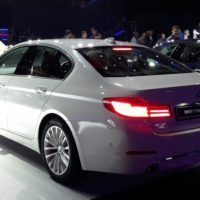 The 7th generation 5 series made a global debut last year which also marked 100 years of BMW’s existence. 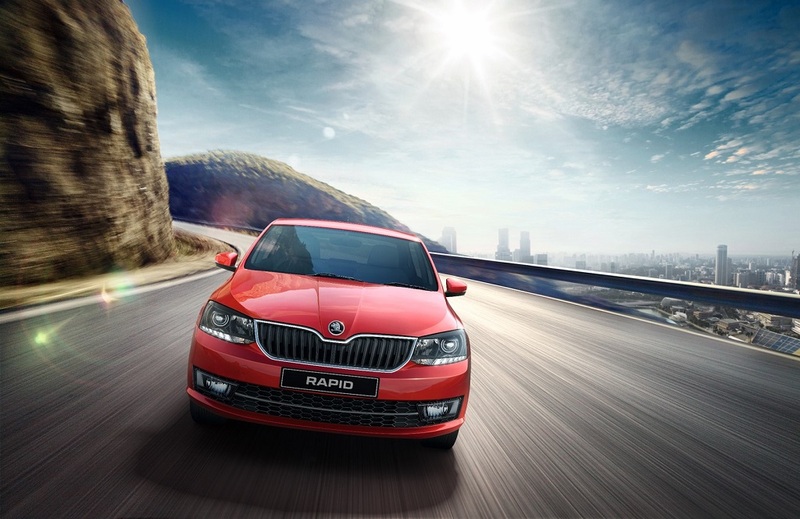 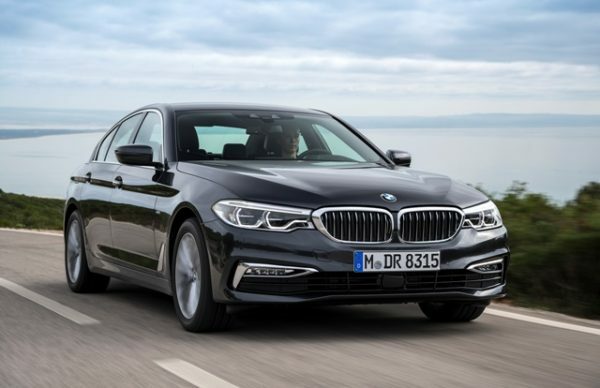 It draws inspiration from the much larger 7 series and is the most progressive sports-business sedan with athletic design, powerful dynamics, unparalleled agility and superior comfort. 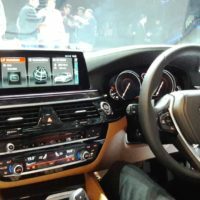 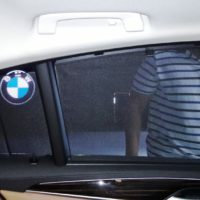 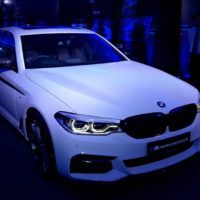 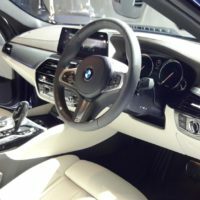 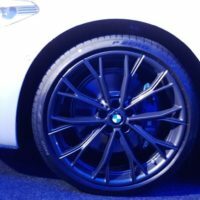 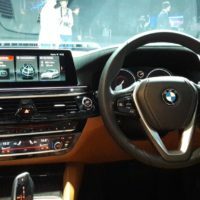 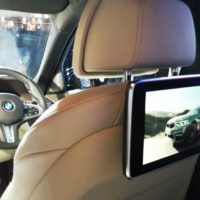 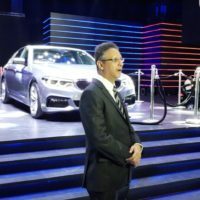 The 5 series has always been very popular in BMW’s product line and has registered a 30% share of the total sales of the company in India so far. 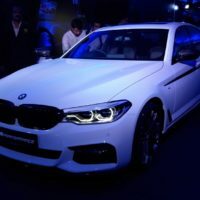 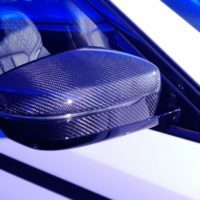 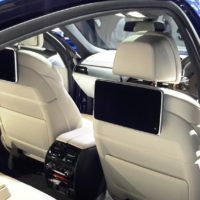 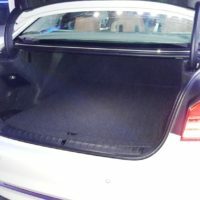 The company has managed to shave off 70 kgs of the new 5 series, thanks to CLAR platform which uses high strength elements that are comparatively light weight. 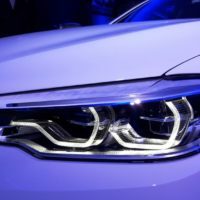 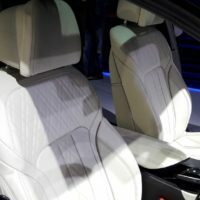 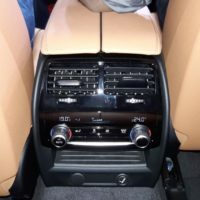 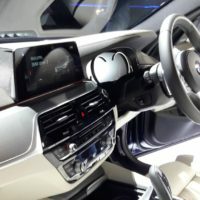 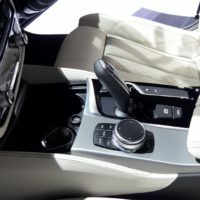 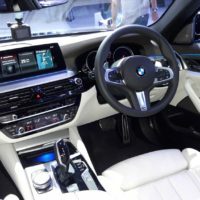 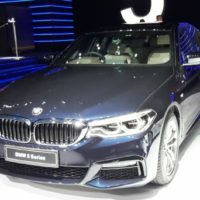 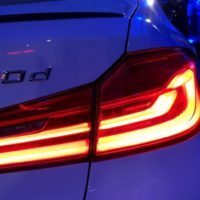 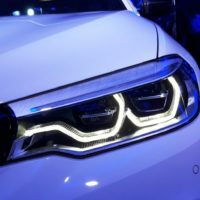 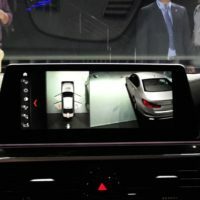 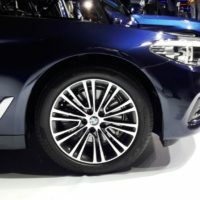 The new BMW 5 Series is offered in three engine configurations – a 520i with a 2.0-litre petrol engine, a 520d with a 2.0-litre diesel engine and a 530d with a 3.0-litre diesel engine, all connected to an eight-speed automatic gearbox. 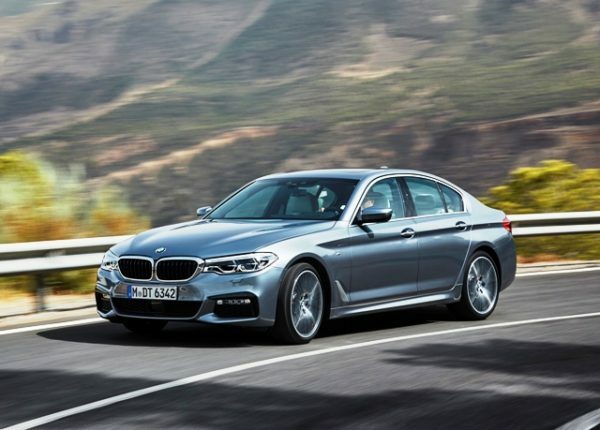 The 530d is available in two variants – Luxuryline and M Sport. 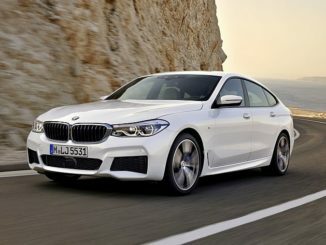 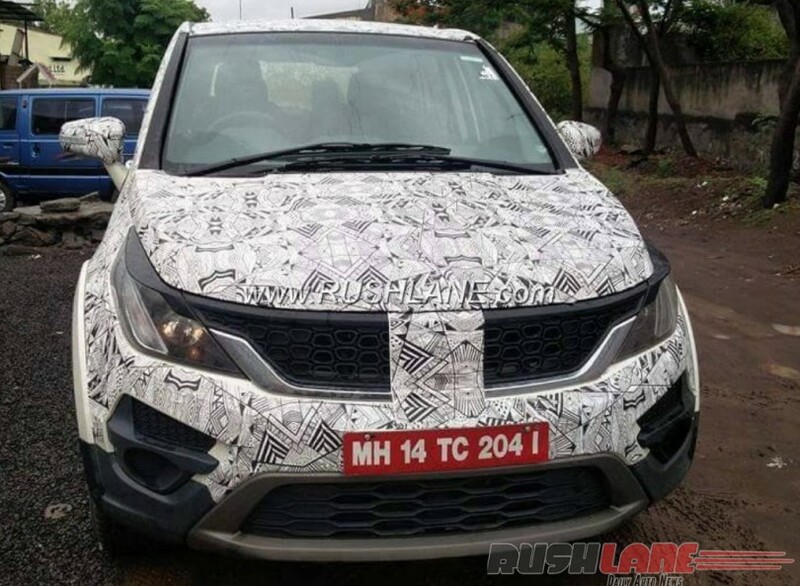 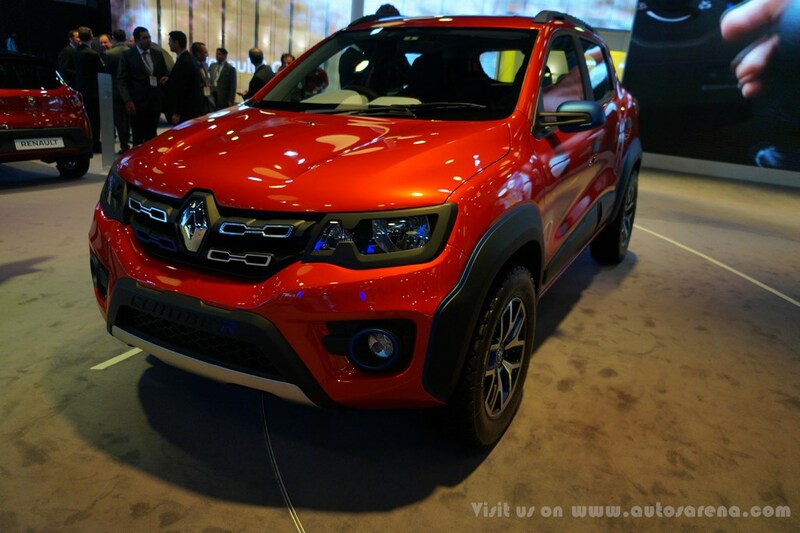 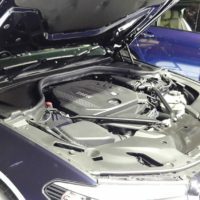 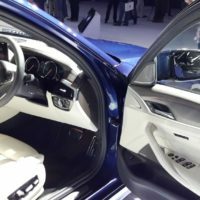 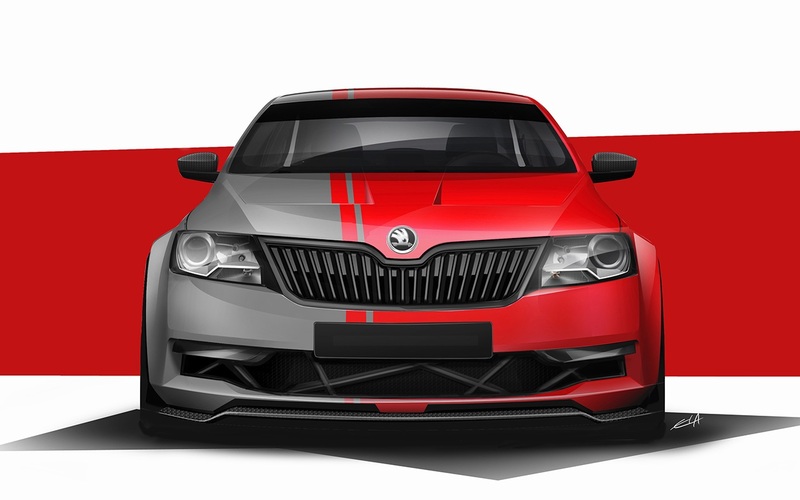 It will primarily compete against the Mercedes Benz E Class, Audi A6 & Jaguar XF. 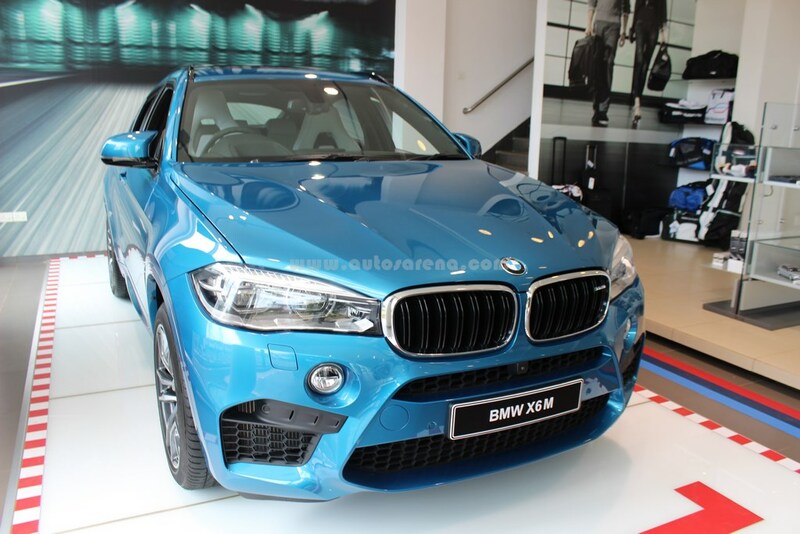 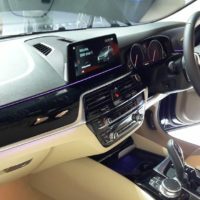 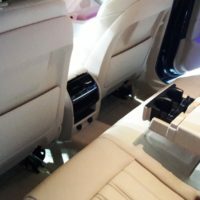 A super luxurious cabin with 10.25cm Touch-screen, Voice command and Navigation, Cruise control, Automatic climate control, Bluetooth telephony, Dynamic cruise control, Active cruise control with Stop & Go etc. 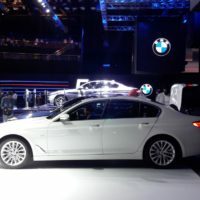 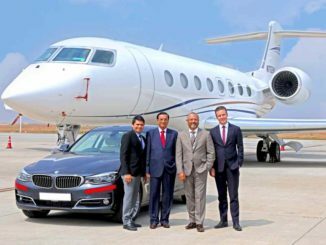 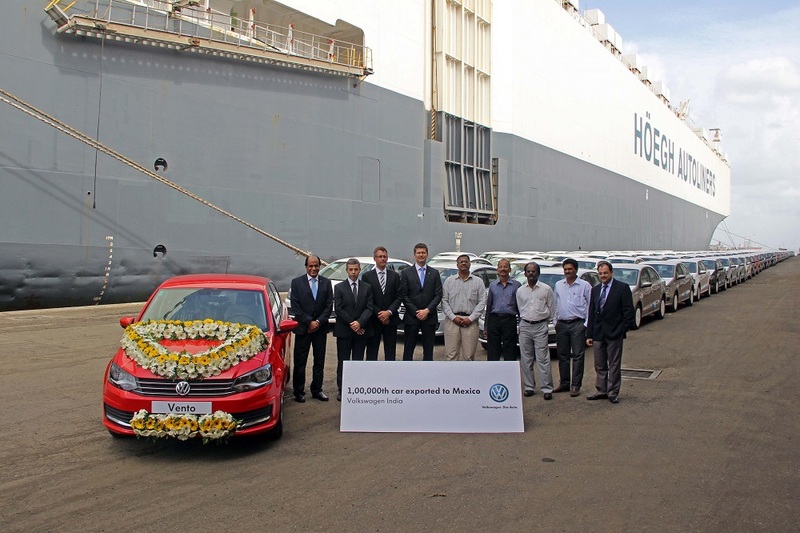 Local assembly of the new 5 Series commenced at the Chennai plant earlier this month and deliveries will commence from July onwards.